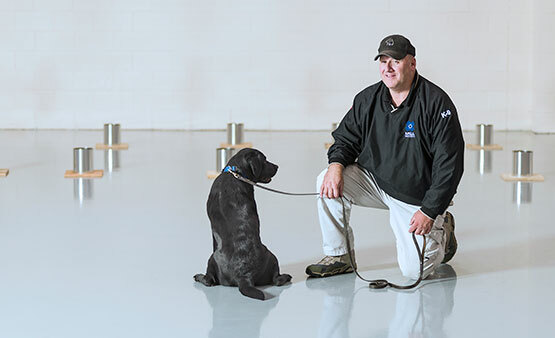 With over 400 company-owned canines and certified Explosive Detection Canine teams deployed globally, MSA Security is committed to best-in-class training that guarantees the highest levels of performance standards and unparalleled field experience in detecting explosive borne threats – regardless of how the threat is presented. MSA’s operational phase of training concentrates on a variety of specialty modules that reflect intended deployment. Our Explosive Odor Tracking module focuses on detecting explosive particles in the air, including explosive odors that linger after a person carrying or wearing them has left an area. 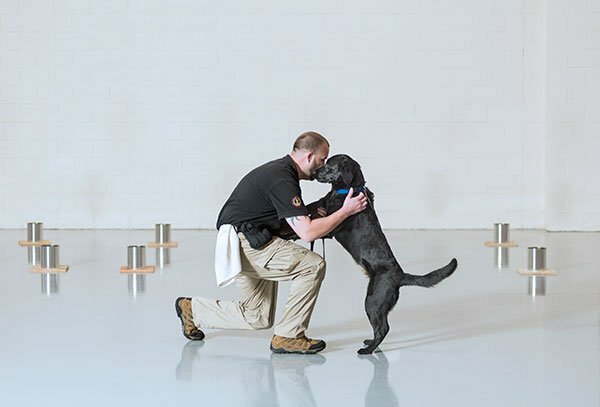 Once detected, MSA’s trained bomb sniffing dogs track the explosive odor back to its source – even through the most crowded streets or venues. 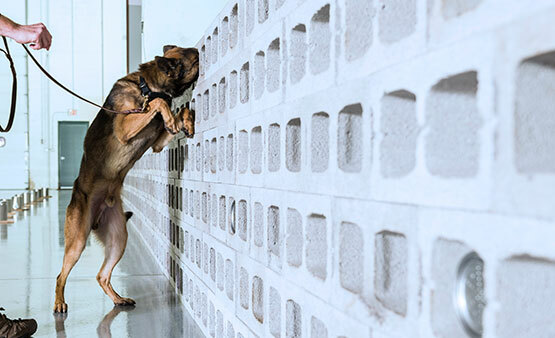 Effective, yet non-intrusive crowd searches where hundreds or even thousands of people are gathering can only be managed by best-in-class MSA bomb-sniffing dogs. 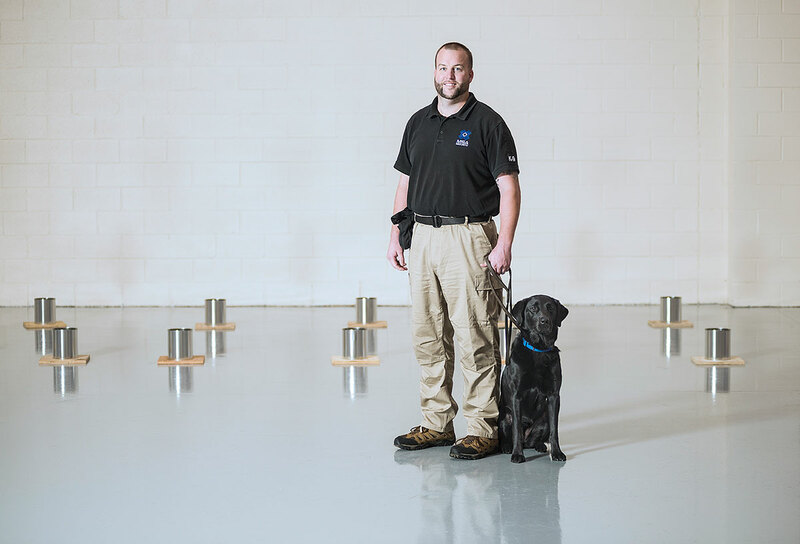 Our dogs are trained on live explosives, imprinted on all five explosive families and HMEs and proven in detecting even trace amounts of lingering explosive odors in the air. Sports stadiums, event halls, transportation entry points, parades, city marathons, airports and landmarks are just a few of the many congested critical venues where MSA EDC teams are deployed for regular explosive detection screening. Consectetur adipiscing elit. Vestibulum pretium varius diam vitae lobortis. Donec ullamcorper posuere egestas. Vestibulum porta, nunc in cursus vehicula, ipsum ligula sollicitudin nisi, at faucibus turpis lacus quis mi. Proin at ipsum mi. Praesent tincidunt malesuada vehicula.